“A young lady who is pure will shine with a radiant brightness in this world of darkness. How can a young lady stay physically and emotionally pure as she waits for God’s best in marriage? What should be her primary focus? How can she build close relationships with her parents? How can she be growing daily in her walk with Christ? What are some practical ways she can deal with a crush? What principles should she remember in her friendships with young men? How can she be wise in her internet usage? 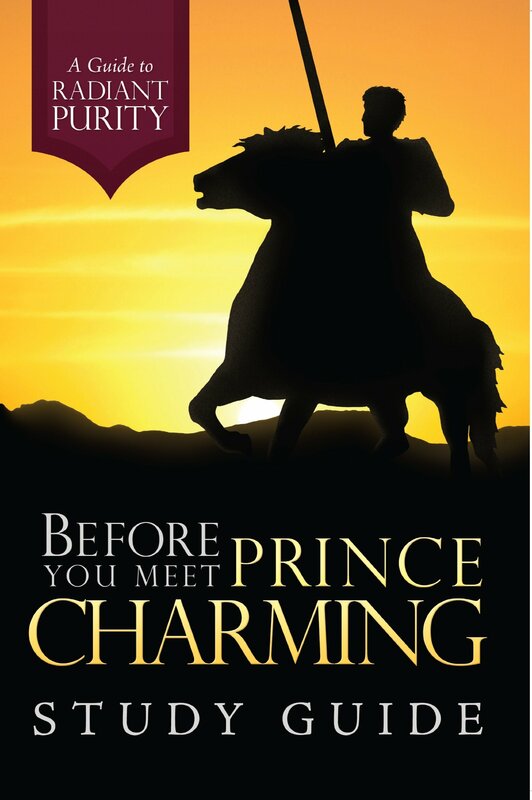 This was a challenging and encouraging study guide to Before You Meet Prince Charming. Each chapter has 10-13 questions, based on what the chapter was about. Most of the questions have Bible verses to go with them, and I found that this was very helpful. Just finished reading it and it was so good! My mom just got me the study guide so I plan on rereading it and do the the questions with it. I need to read this book. My parents got it for me and my sister probably 4 years ago, but I never got around to reading it.